Before hitting up the wineries in Sonoma Valley, we decided to grab some lunch from a charming little town called Healdsburg. 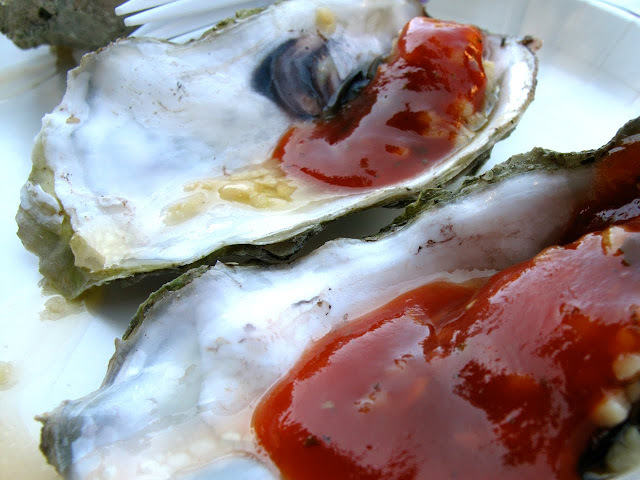 We were lucky enough to catch an arts and crafts fair, where they also served deliciously smokey BBQ oysters. They're lightly grilled and topped with a secret cocktail sauce. 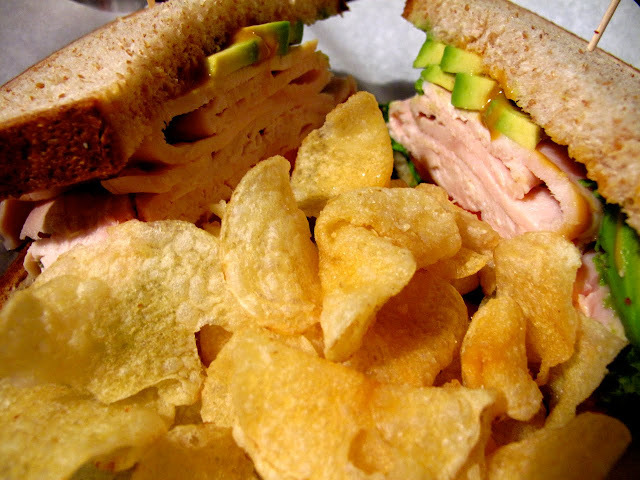 Then, I had an uber fresh avocado and turkey sandwich at a cute diner in the same area.